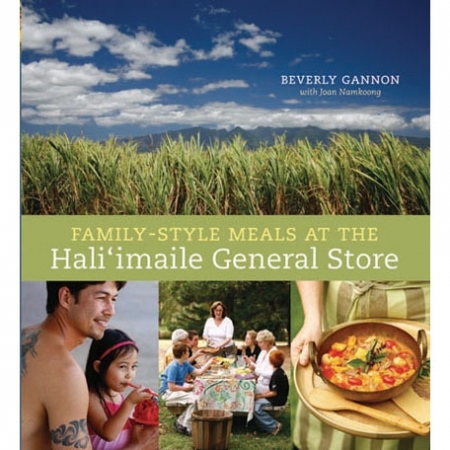 Tourists returning from the Hawaiian Island of Maui bring back tales of a wonderful restaurant that’s called a “general store.” Owner Beverly Gannon has recorded her cuisine in The Hali’imaile General Store Cookbook. 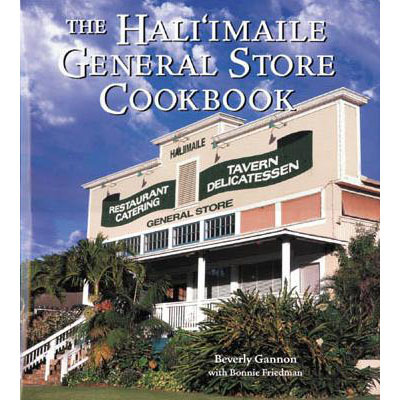 Gannon’s cuisine makes use of the islands’ tropical bounty and prepares them with a very contemporary sensibility. Thus uku (gray snapper) receives an ancho chile marinade and a bed of corn salsa with ginger cream. Gannon helpfully offers substitutions for ingredients not likely to appear in mainland supermarkets. Her chocolate macadamia nut pie should prove a winning dessert for the chocoholic.